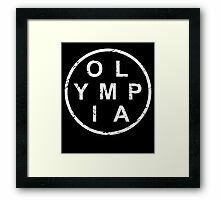 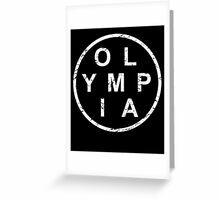 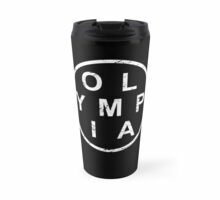 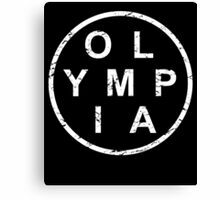 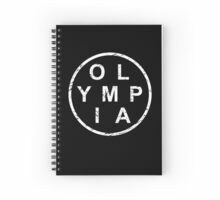 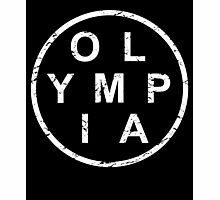 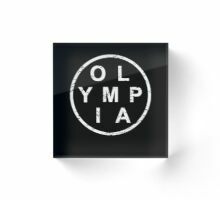 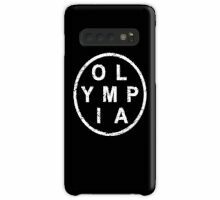 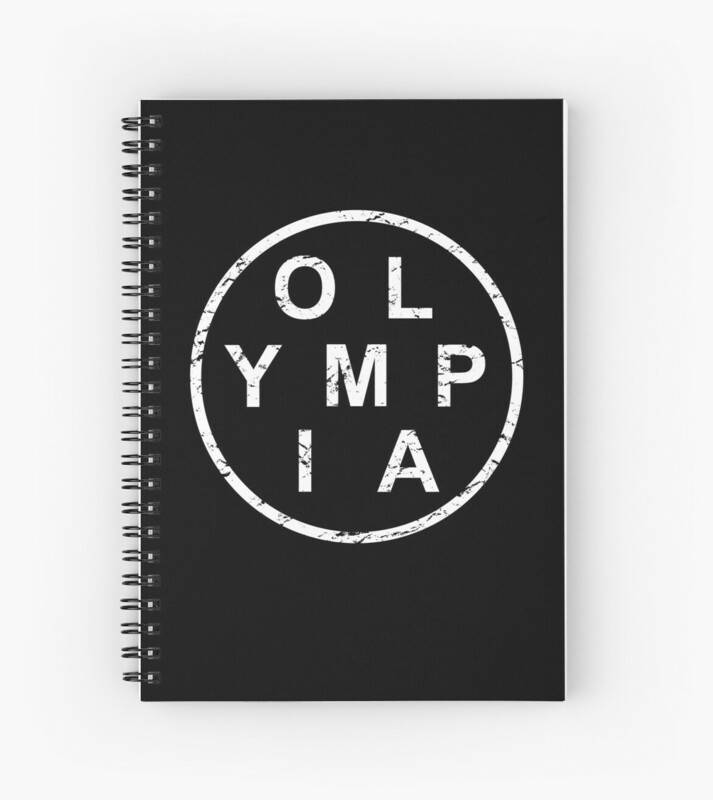 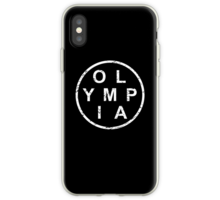 The perfect gift gear for someone who’s from Olympia Washington and wants to show pride in their home town, visited Olympia as a tourist, or lived in Olympia WA. 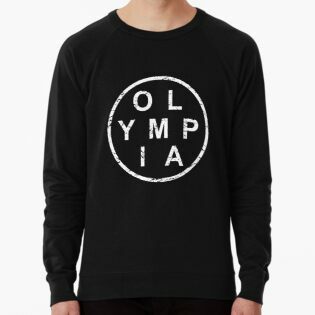 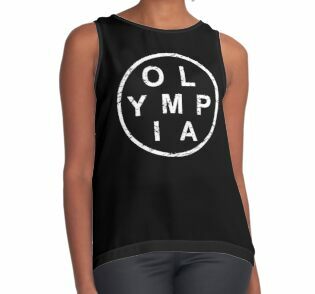 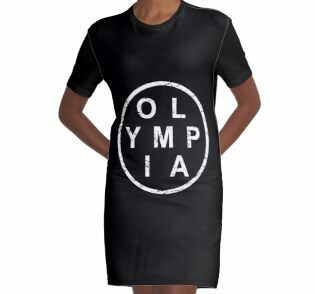 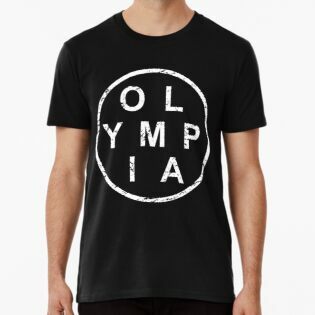 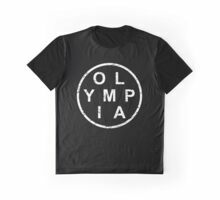 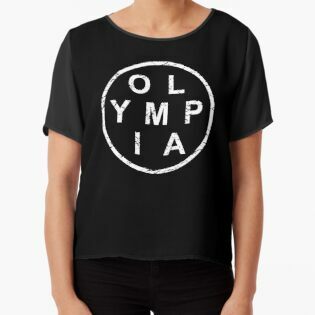 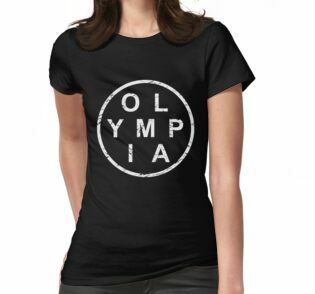 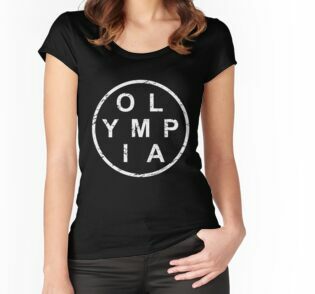 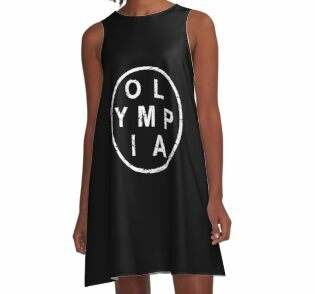 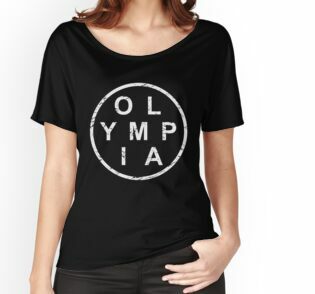 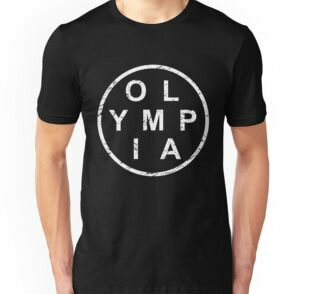 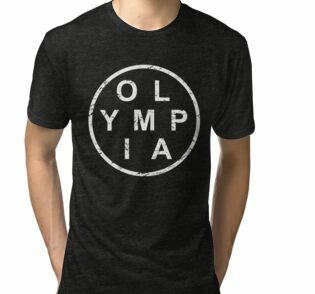 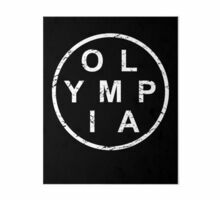 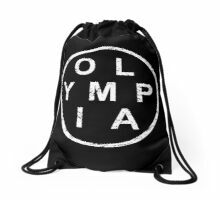 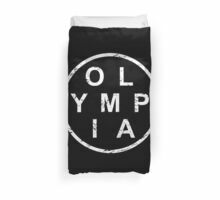 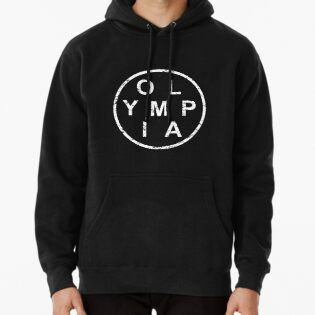 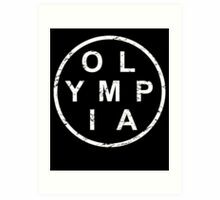 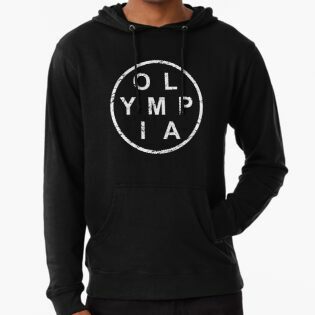 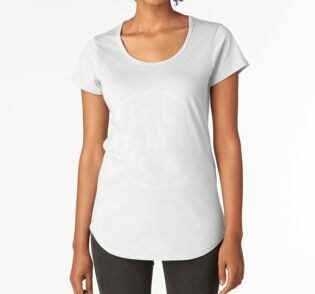 If you want to show you love Olympia, this stylish apparel is for you! 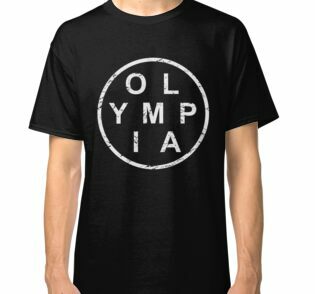 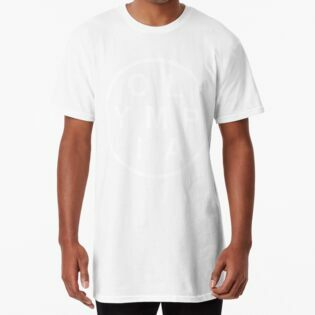 Featuring a simple design and distressed Olympia text, this apparel is perfect for school, college, the gym, or while travelling. 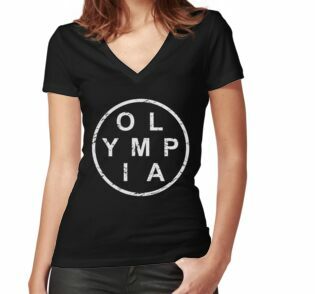 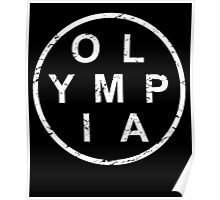 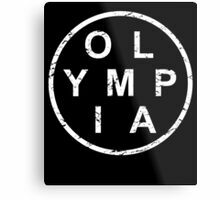 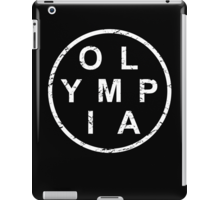 Show the world where you’ve been by supporting Olympia the beautiful capital city of Washington.